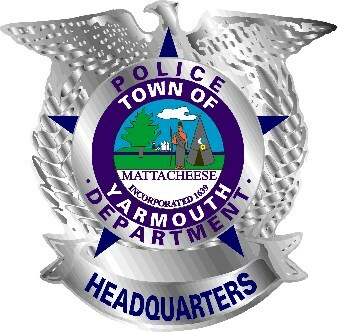 The Yarmouth Police Department has received the New England Association of Chiefs of Police Community Policing Award for 2012. 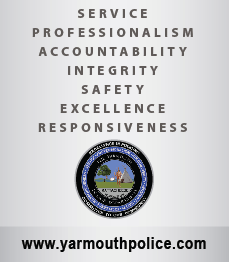 Check crime rates throughout the Town of Yarmouth. Find quick information, services and links to what's going on in our community. Yarmouth Chief of Police Frank Frederickson shares his community vision. Chat with the Chief about the challenges and successes in policing our community. Access common forms and documentation fast. Click here to find information about filing a Public Records Request. Need to hire a detail? Report a Crime? Start here for FAQs and other information. Check our event calendar for YPD community classes and events. Drug & Syringe receptacle located in the lobby 24 hours a day, 7 days a week. No questions asked. You are not alone. Find the resources you or your loved ones need for addiction support. 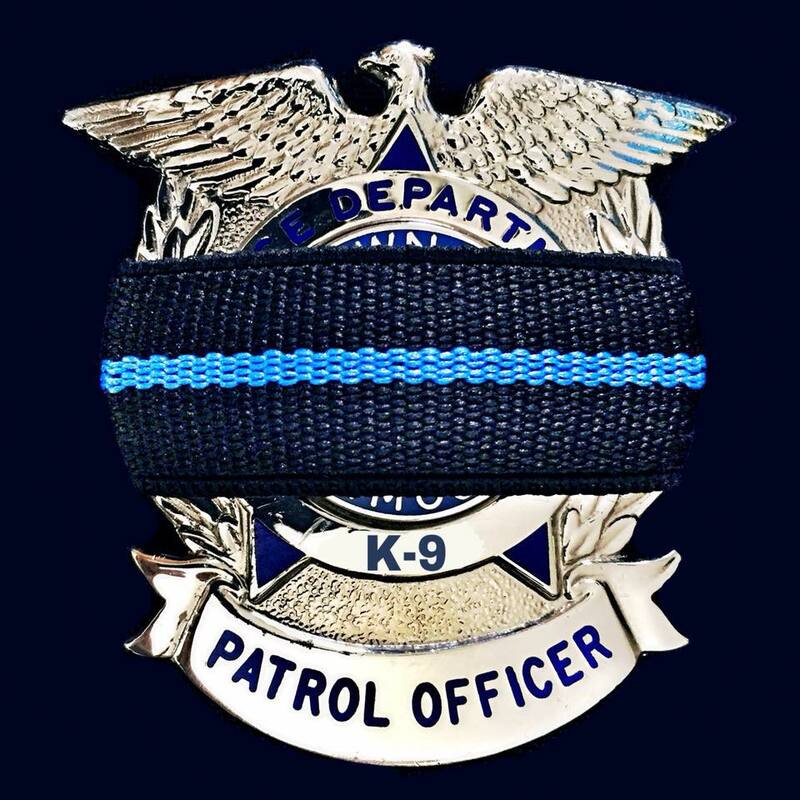 Find us on Facebook and stay connected with YPD. 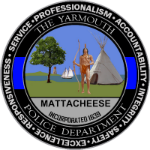 Yarmouth Police Department takes a proactive approach to policing our community and keeping citizens and business safe. We invite businesses to use the quick links below to help keep their security in check. Did your business receive a service notification card? Click here for info. Don’t get stuck with an expired alarm registration at the wrong time. Renew or register your alarm. Click here to update our records with your new business contact information. Host Coffee with the Chief and be part of community policing right in your establishment.